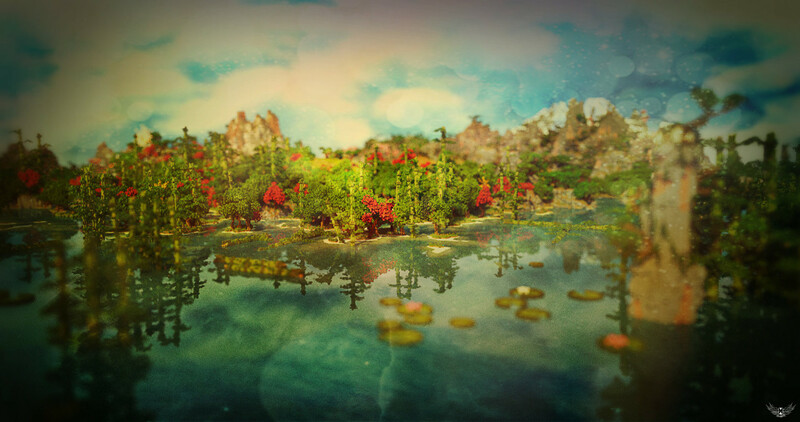 Minecraft: Garden of the East - Fantasy Landscape I created. 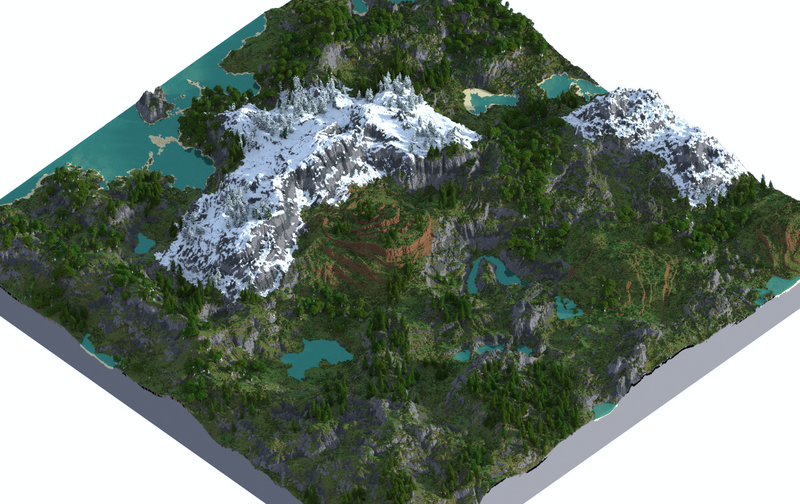 February 6, 2016 Filed under: minecraftgamingrendermojangibuildpixels. 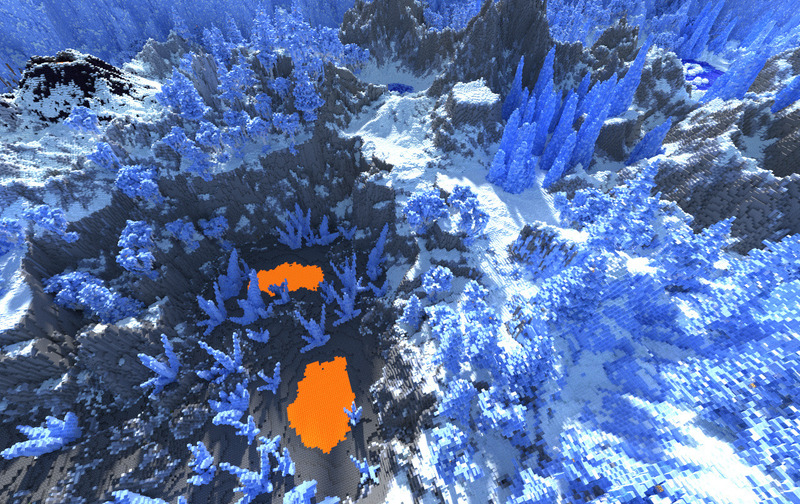 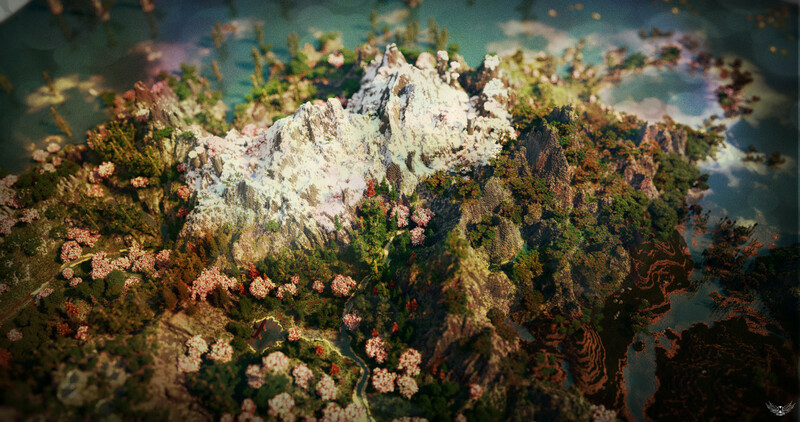 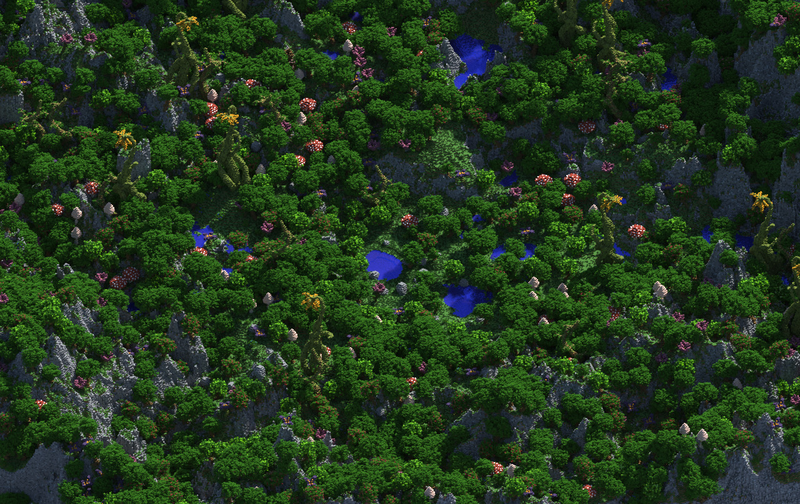 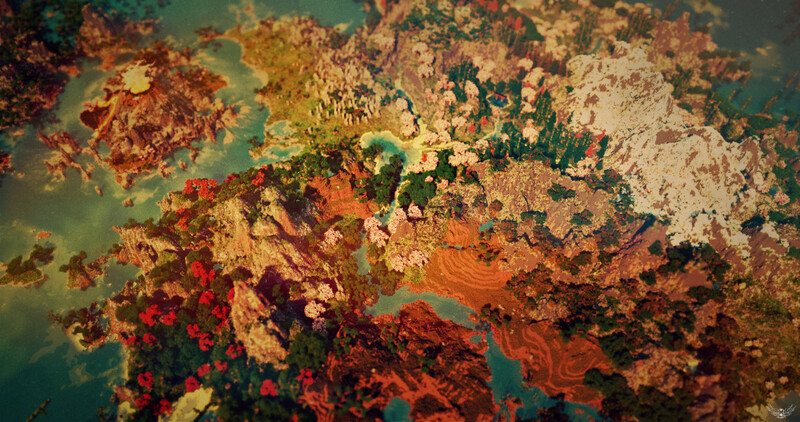 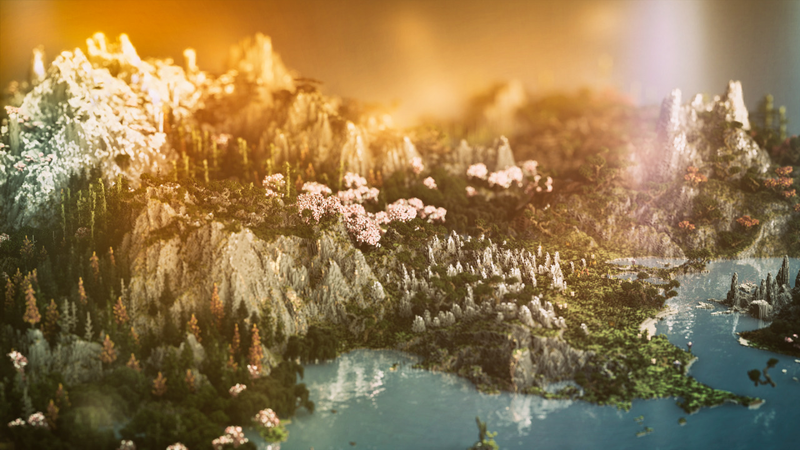 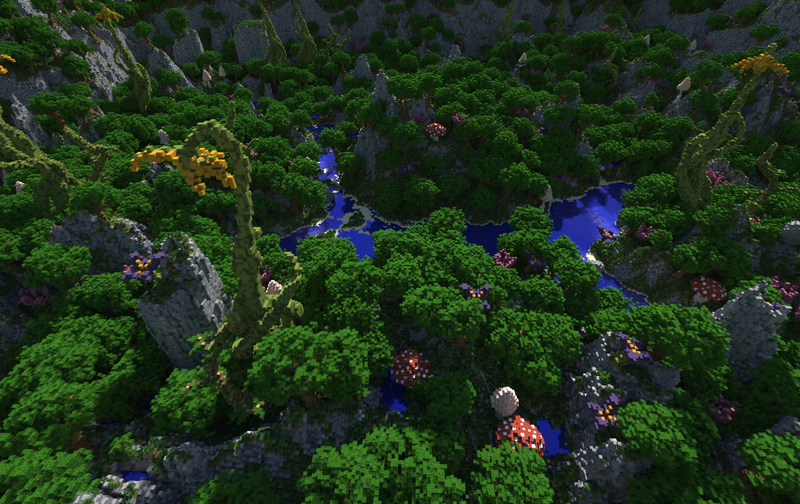 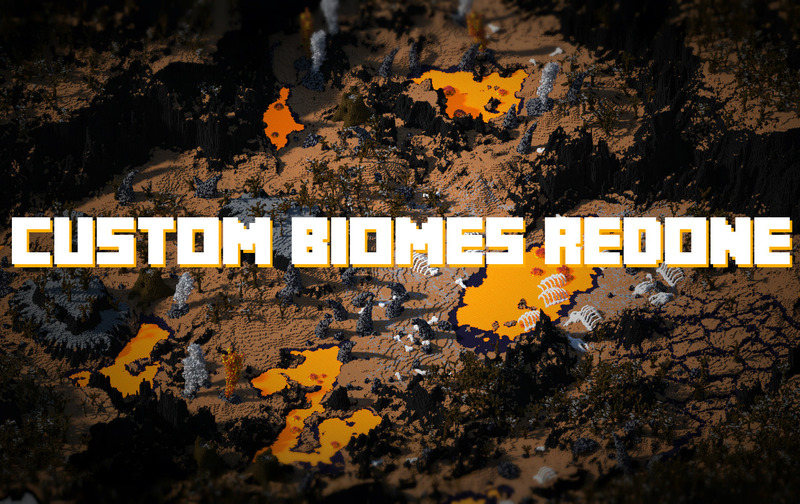 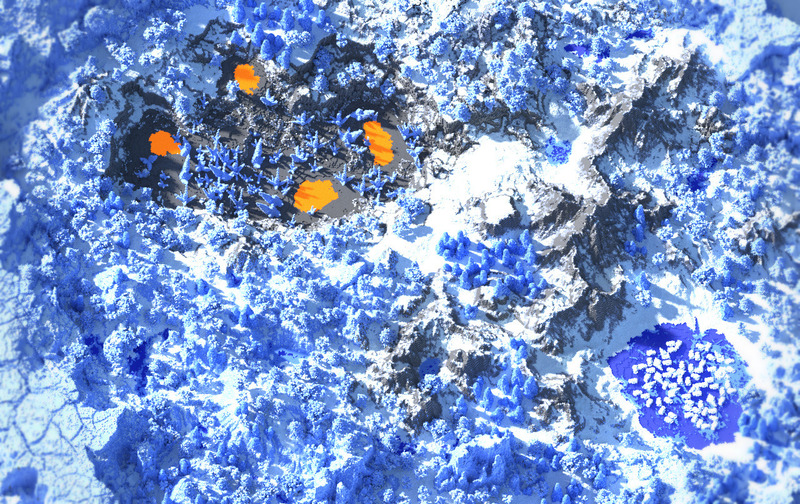 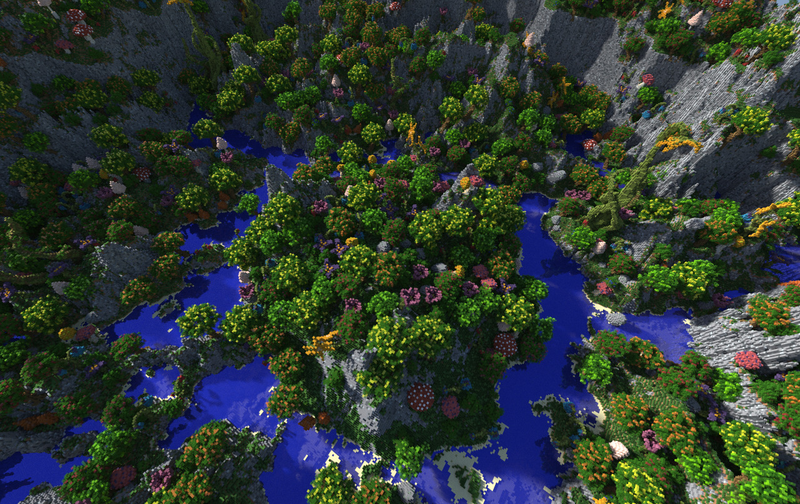 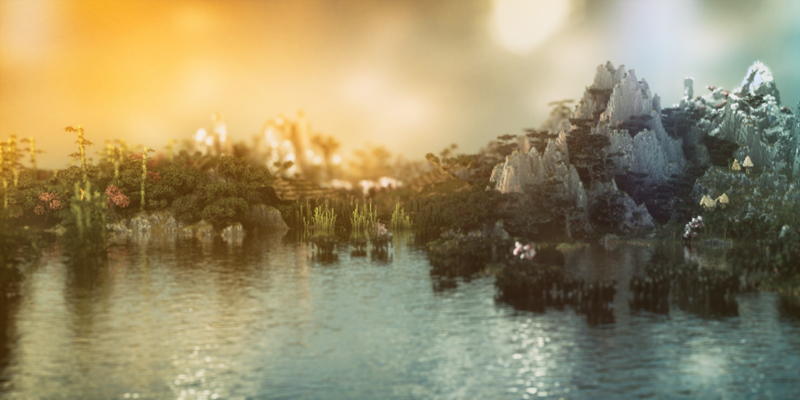 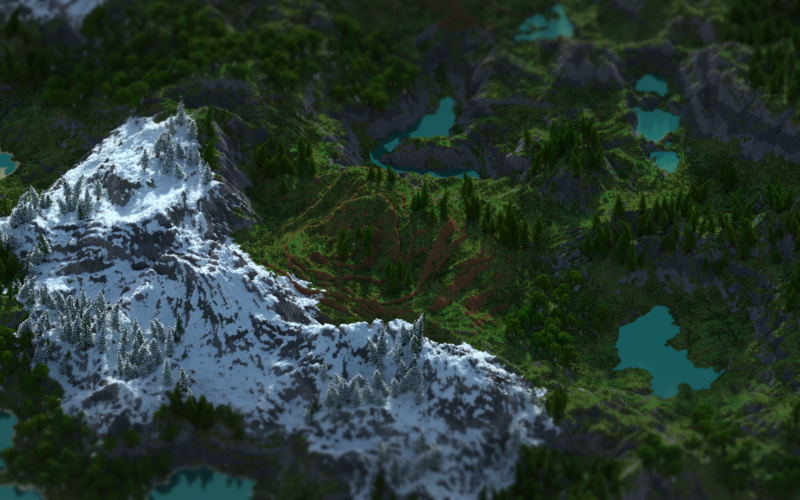 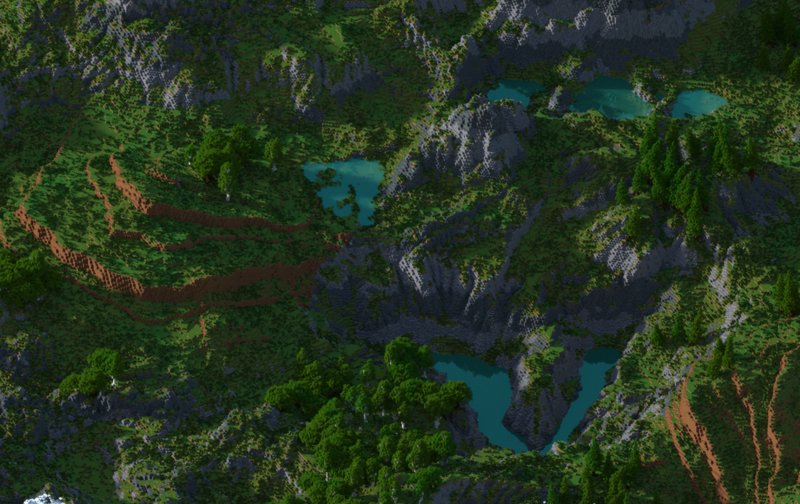 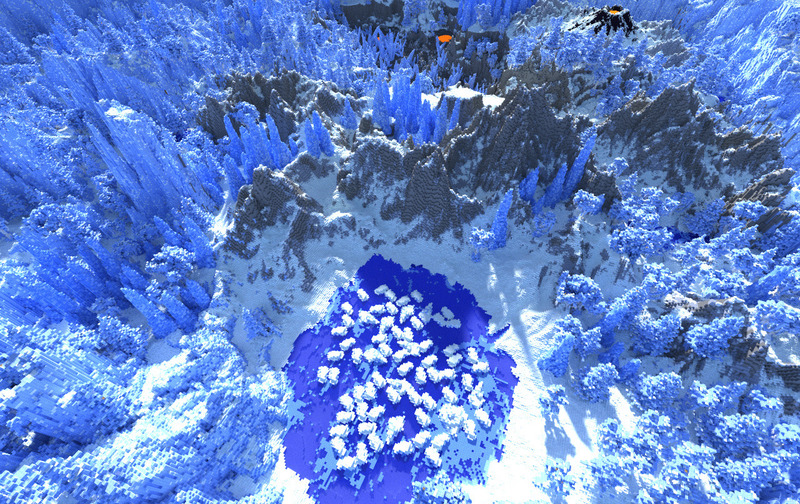 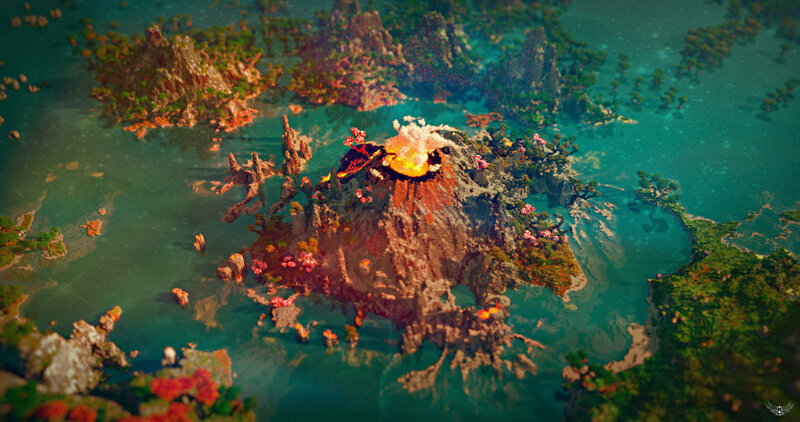 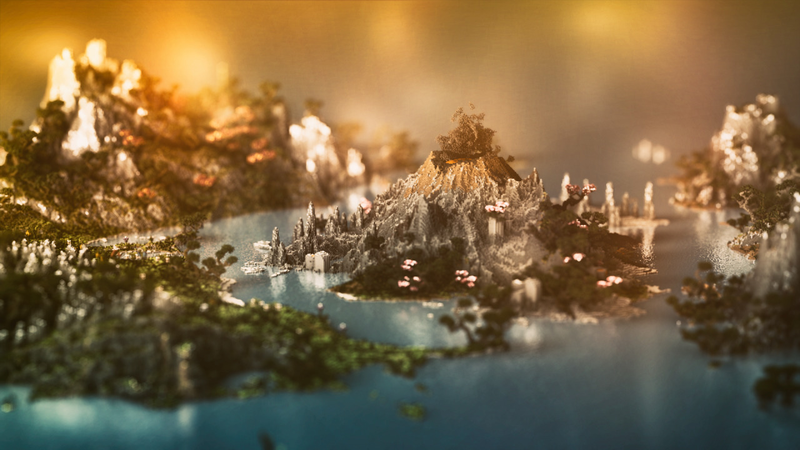 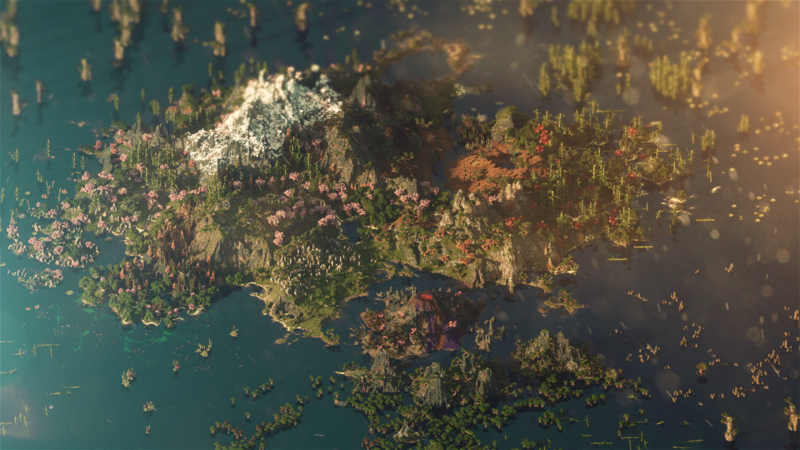 October 5, 2014 Filed under: minecraftgamingrenderlandscapemojangibuildpixels.